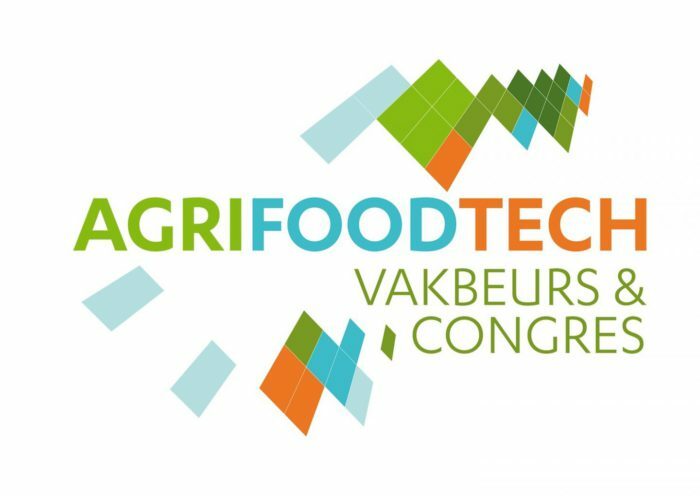 On December 12-13, AgriFoodTech will take place at the Brabanthallen in ‘s-Hertogenbosch. Focused on efficient, effective and sustainable ways of production, it is one of the most important events for professionals in agriculture and horticulture. Are you one of those, and are you looking to extend your reach in Europe? We would love to meet you! Chris Gerretsen, CEO, and Inge de Kleijne, Business Development Manager, will be attending. Do you want to hear from Chris and Inge how we do it? Please let us know, so we can schedule a meeting with them at AgriFoodTech. You can reach us before, during and after the conference on +31 26 442 4423 or at info@aexus-europe.com. We are looking forward to meeting you!